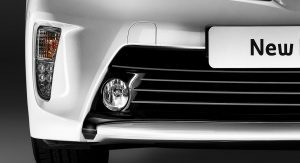 We’re wrapping up the first press day of the 64th International Auto Show in Frankfurt, but not before we bring you one final unveiling that flew under the radar for most of the event. 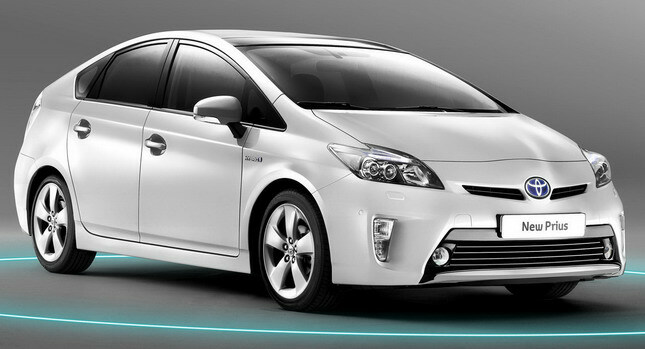 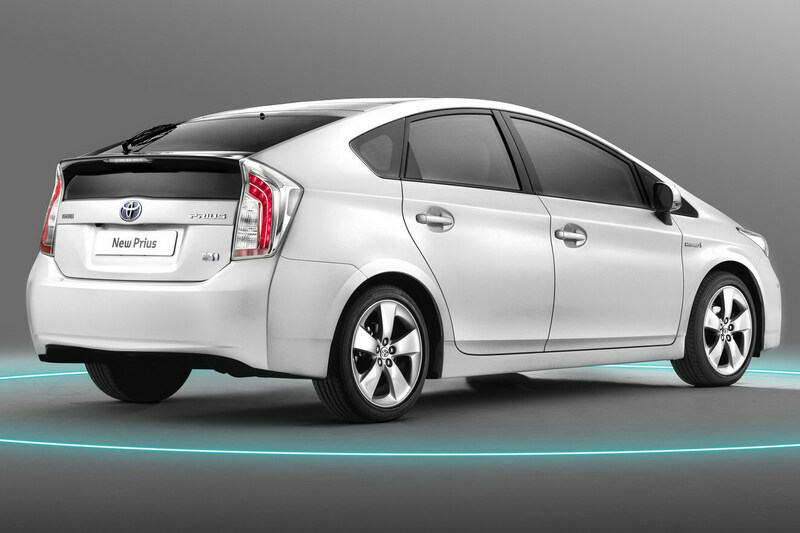 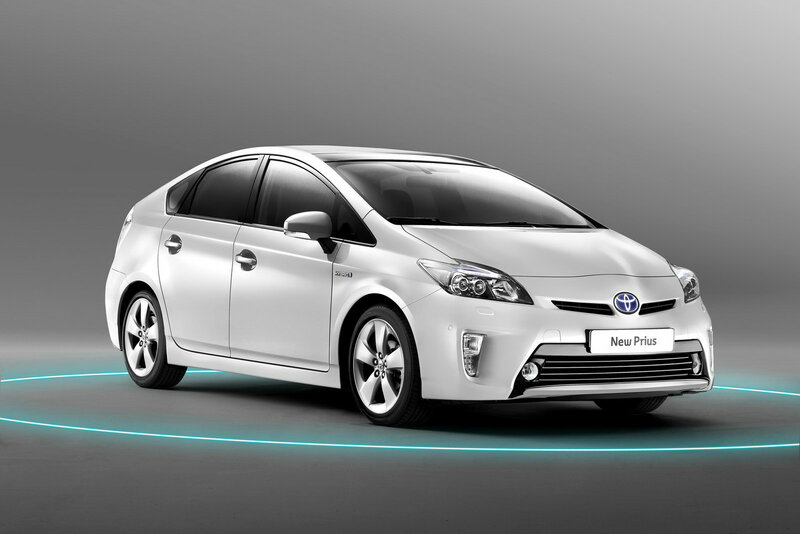 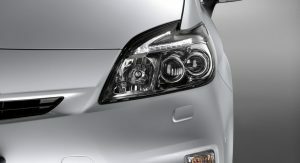 We’re talking about the 2012 Toyota Prius facelift that made its world premiere in Germany today. 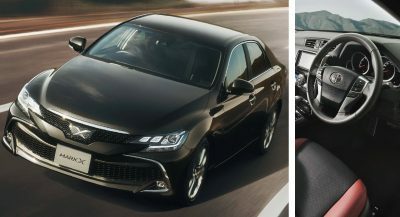 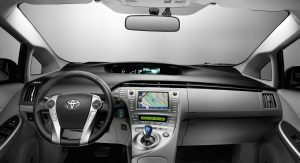 The changes on Toyota’s updated hybrid include minor tweaks to its exterior and interior design, and the introduction of a fresh assortment of multimedia systems. 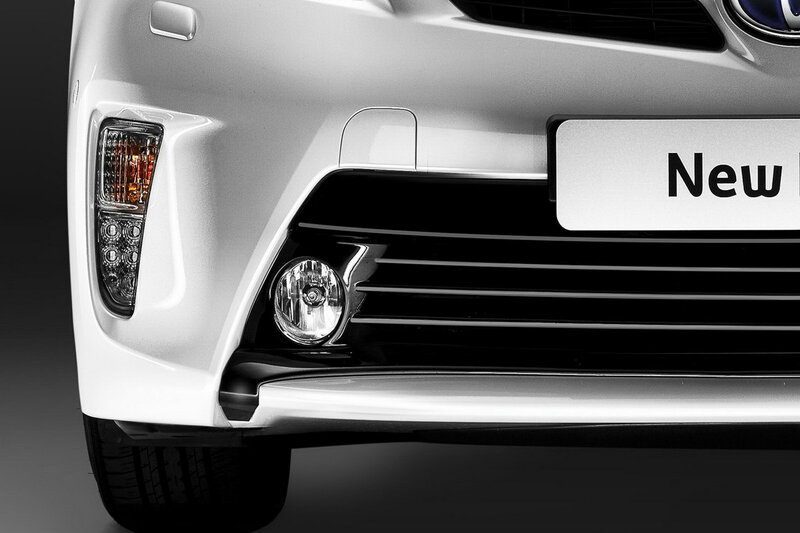 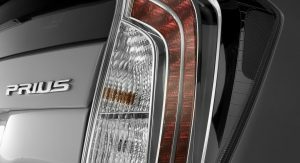 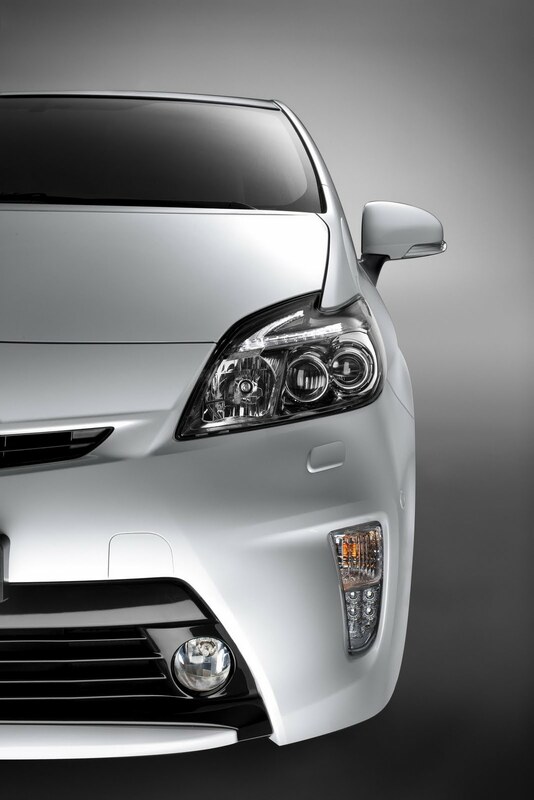 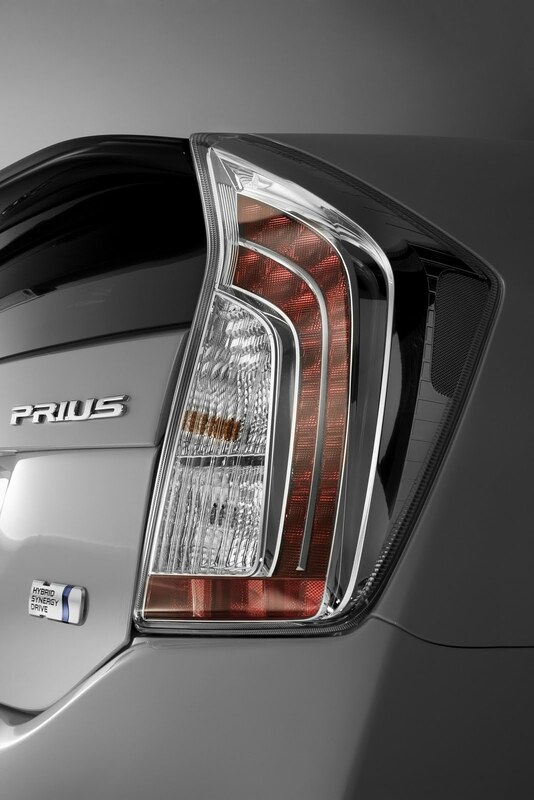 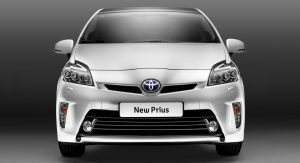 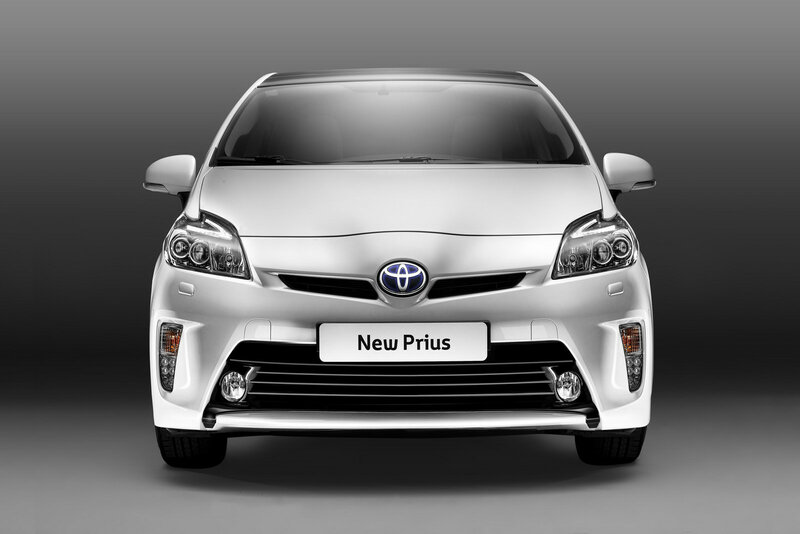 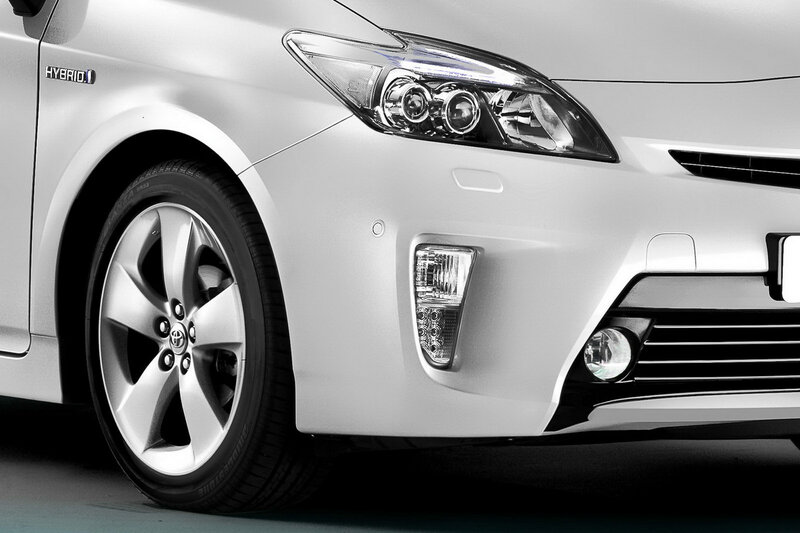 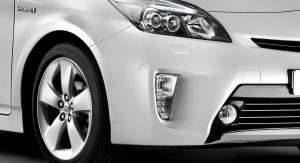 On the outside, the 2012 Prius gains a revised front bumper design with an enlarged lower grille, new clear lens headlamps featuring a revised LED lamp configuration, while Toyota also incorporated daytime running lights in the bumper. 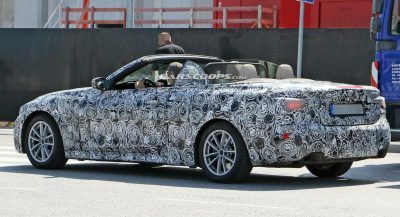 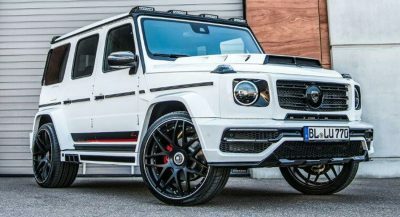 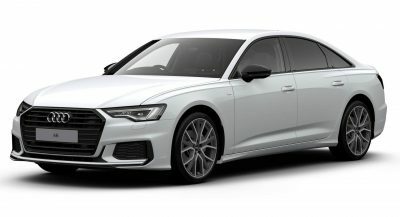 Other exterior changes include the door mirrors that now have a power-folding function, the redesigned tail lamps and fresh alloy wheel options. 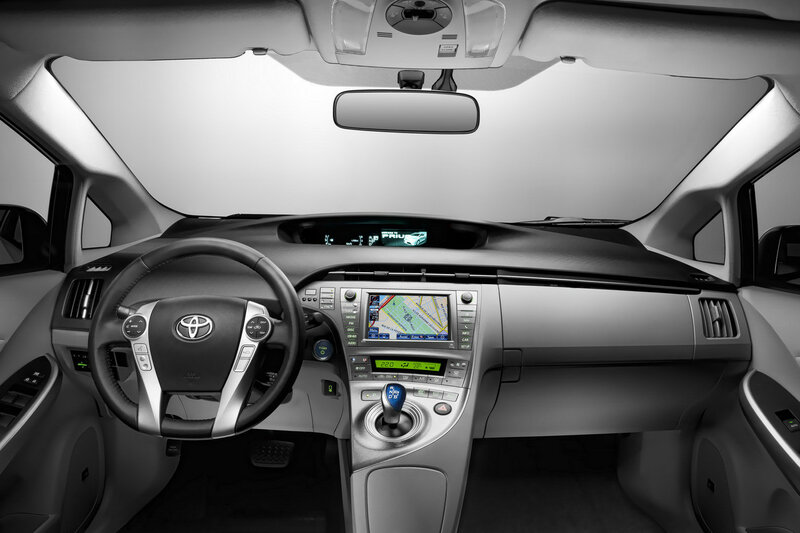 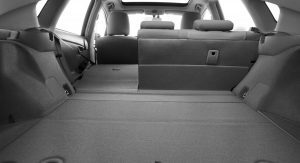 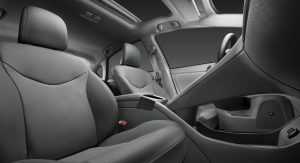 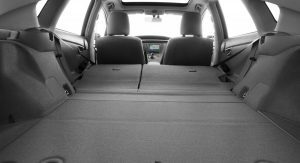 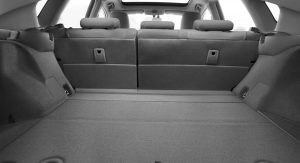 In the cabin, Toyota says the sensorial quality of the Prius has been improved through a change of colour scheme from dark grey to black, the addition of silver inserts and new upholsteries. 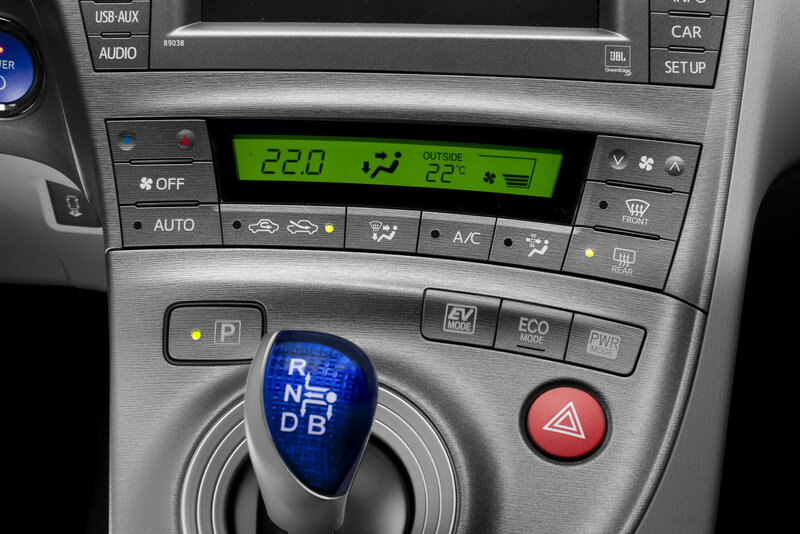 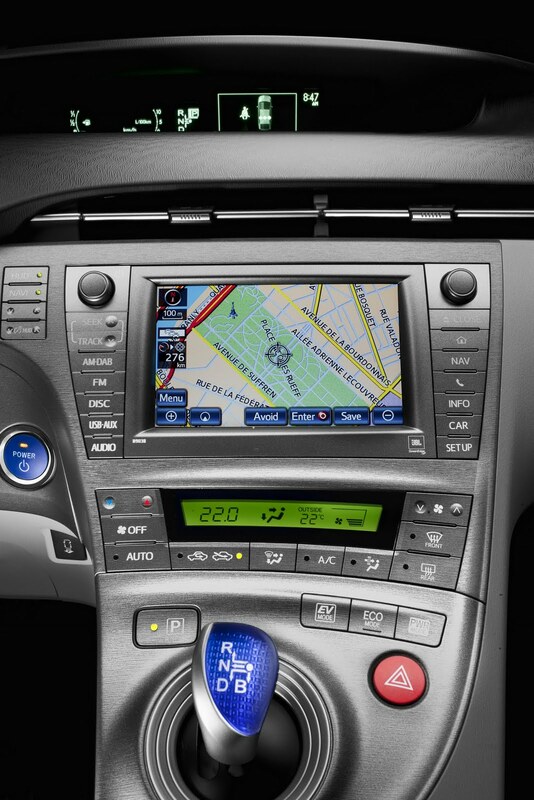 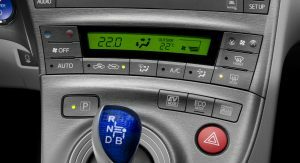 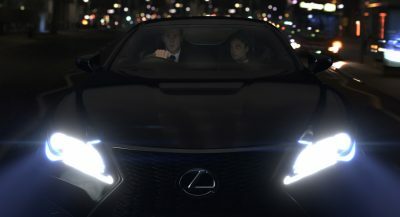 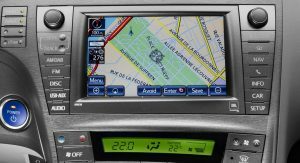 Furthermore, the centre console design has been revised, the push start button colour has been changed to a hybrid blue hue, and the multi-information display has been improved with a 16 gradation-step Vacuum Fluorescent Display (VFD) that is claimed to provide a clearer and more three-dimensional display. 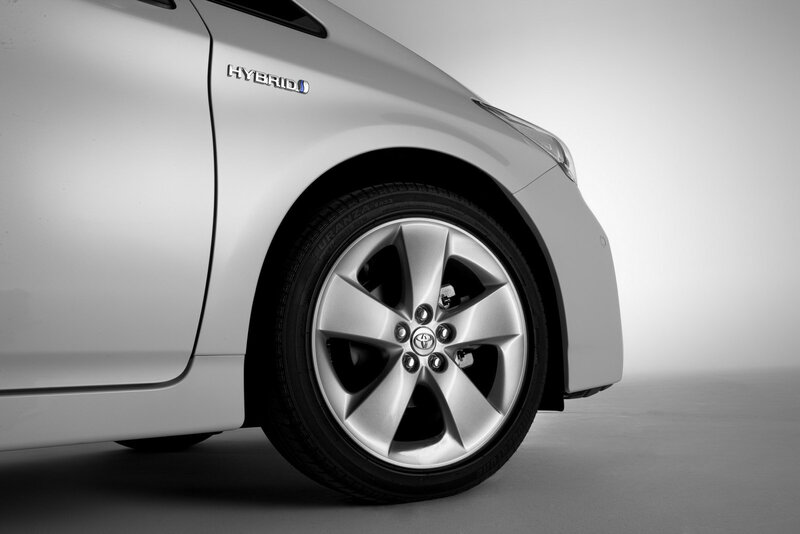 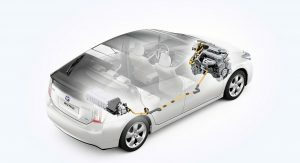 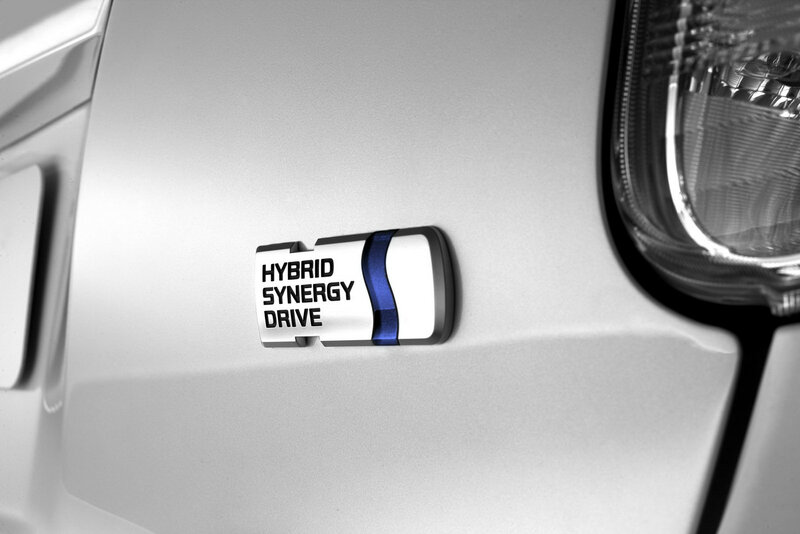 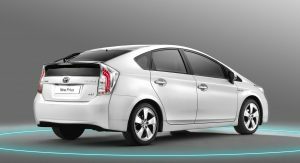 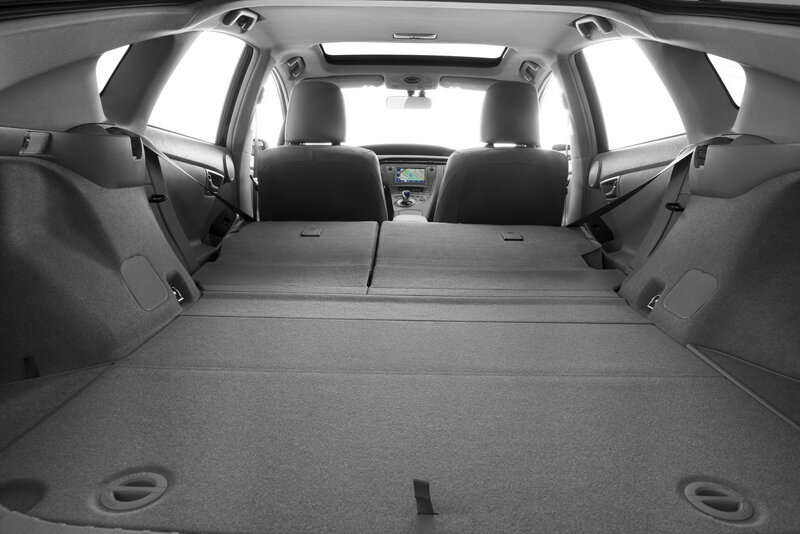 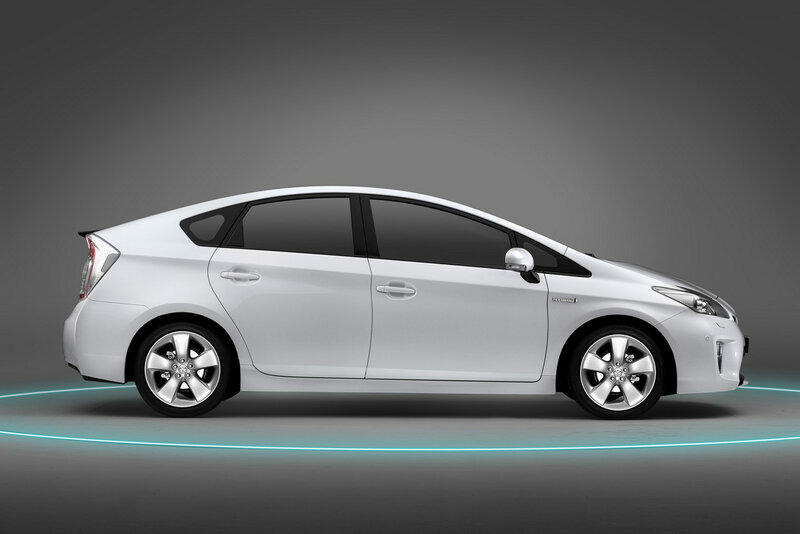 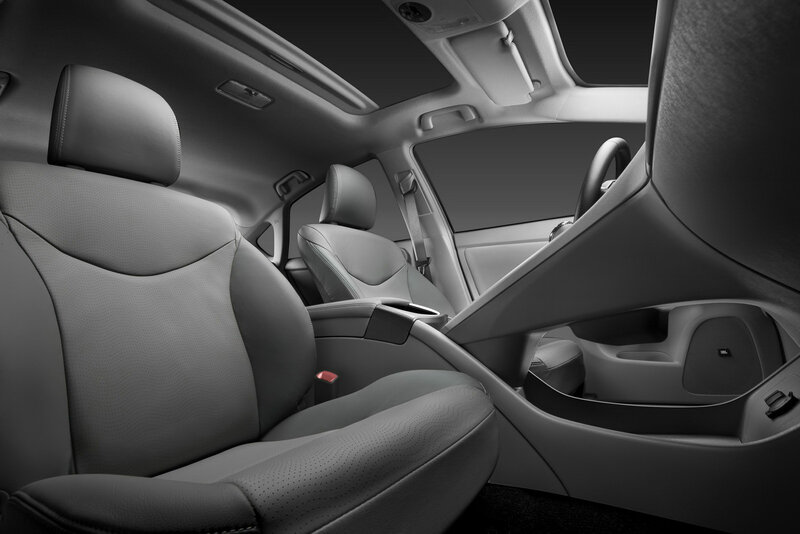 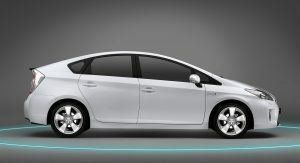 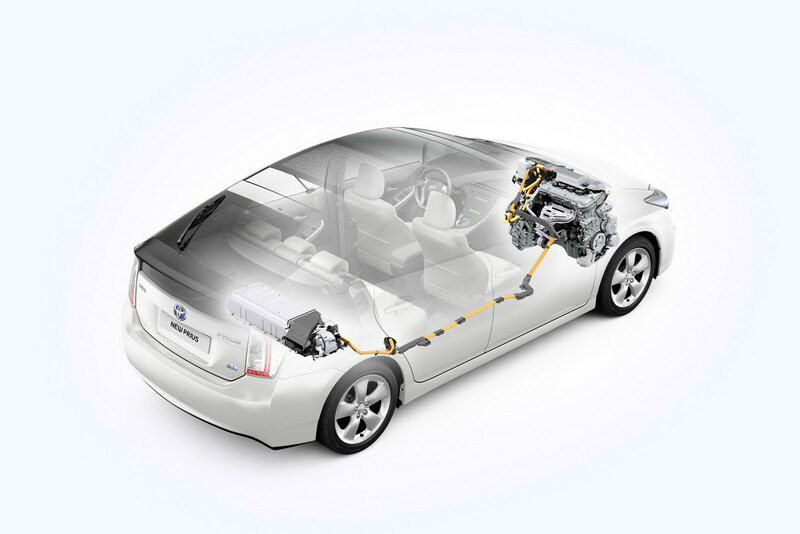 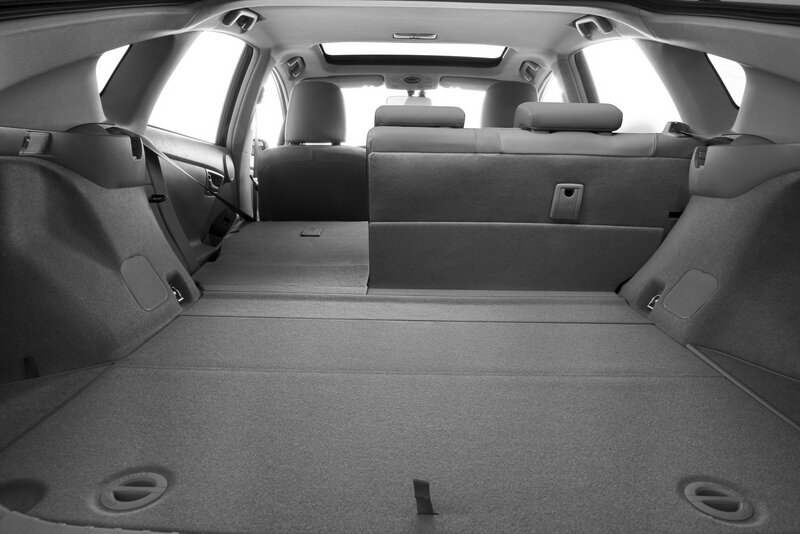 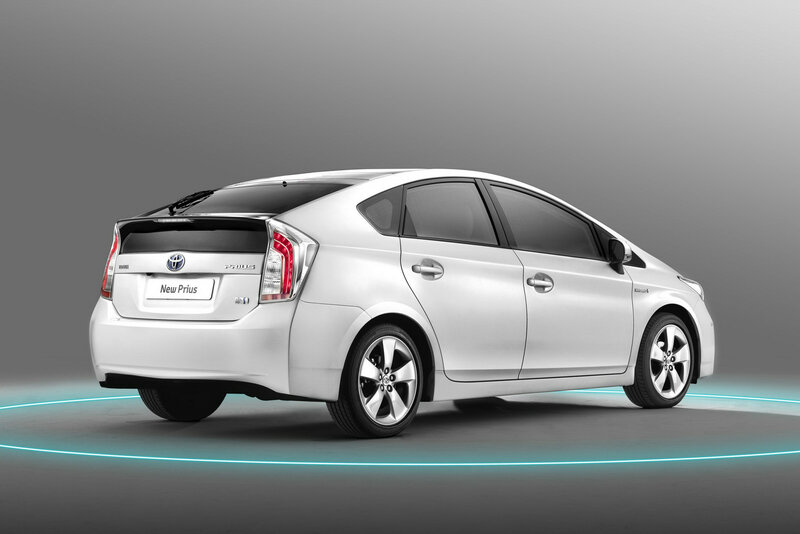 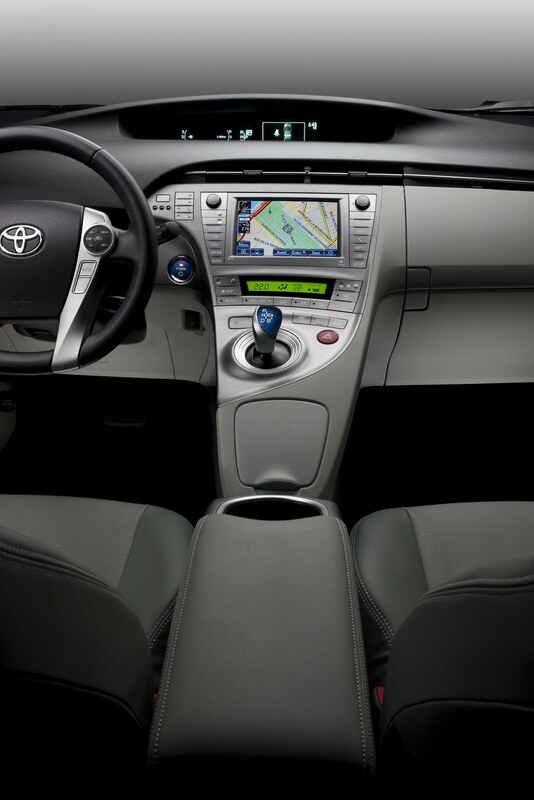 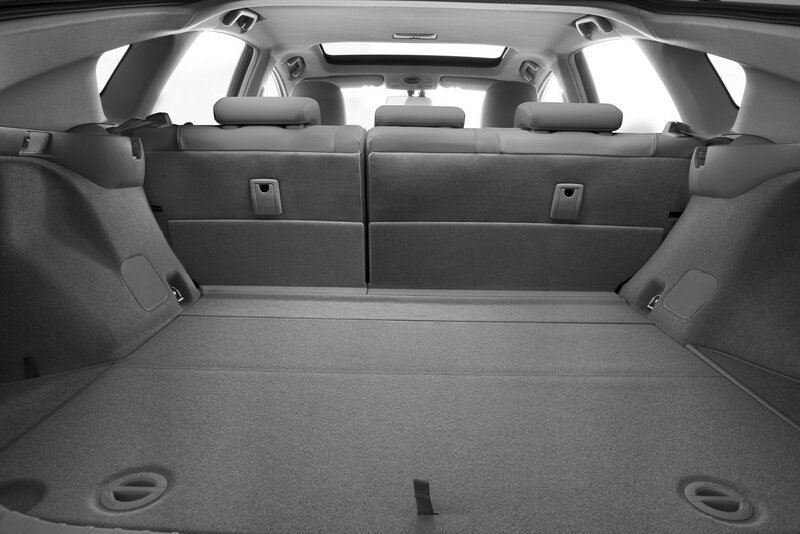 For 2012, the Prius also benefits from the addition of new and, according to the Japanese automaker, more affordable multimedia equipment choices. 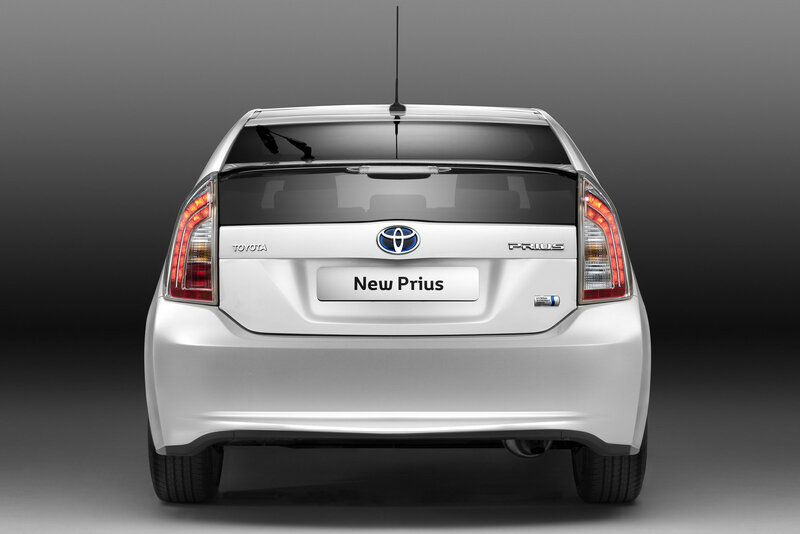 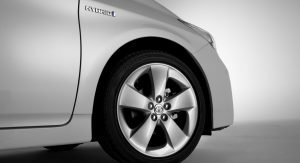 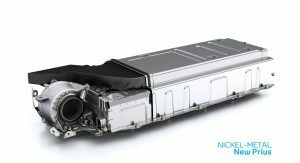 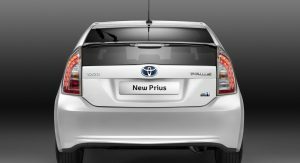 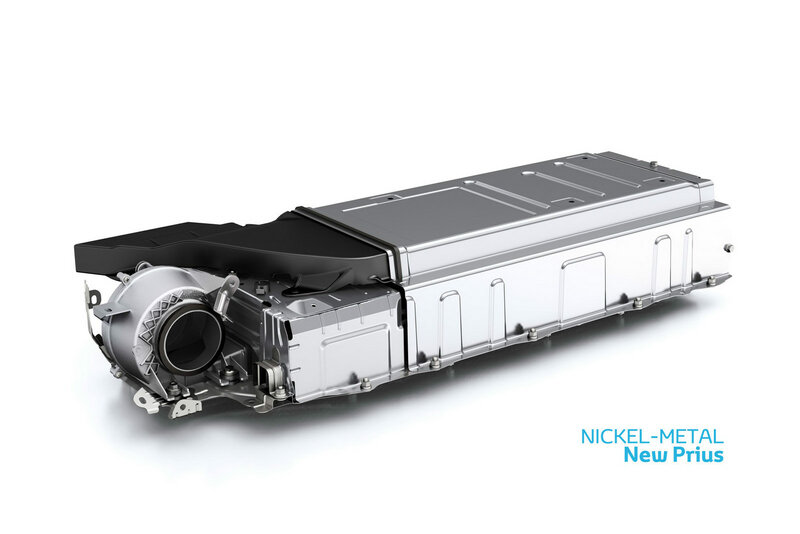 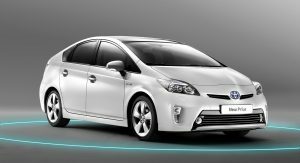 Beneath the skin, the 2012 Prius remains unchanged with Toyota claiming a combined fuel economy of 3.9 lt/100 km in the European combined cycle, and CO2 emissions of 89 g/km.